Piggybacking credit is having a third party, a credit worthy individual, add you to their credit card as an authorized user. This will allow you to receive the credit benefits from that account, helping you improve your own credit score fast. How Does Piggybacking Credit Work? Once someone adds you as an authorized user to their credit card, then that credit card will show up on your credit report as well. It will backdate the history of the account to the date of which the primary card holder opened the account. This will help you add years and years of credit history to your credit report in as little as a few days. For example, let’s say you get added to a credit card that was opened 30 years ago. Even though you only got added to the account a few days ago, your credit history will show the full 30 years of history. This will give your credit score a nice boost. Piggybacking credit is actually meant to give a parent/spouse, etc. a chance to help their child/spouse, etc. start building credit. By adding a child/spouse to a credit card, they give their child/spouse a great head start to start building their own credit. Piggybacking credit was so effective that there were many companies around the web which have started offering piggybacking services. These companies basically partner you up with a third party who has a good old account, and is ready to add you to their account for a fee. The primary cardholder is taking absolutely no risk, because he is the one who will be receiving your credit card in the mail. Therefore, you will never have any access to the credit card account and cannot swipe any money on it. Regardless, you receive the credit benefits of being an authorized user to the account. Does Piggybacking Credit Still Work? FICO (the company which created the scoring models used by most lenders) did not like piggybacking. 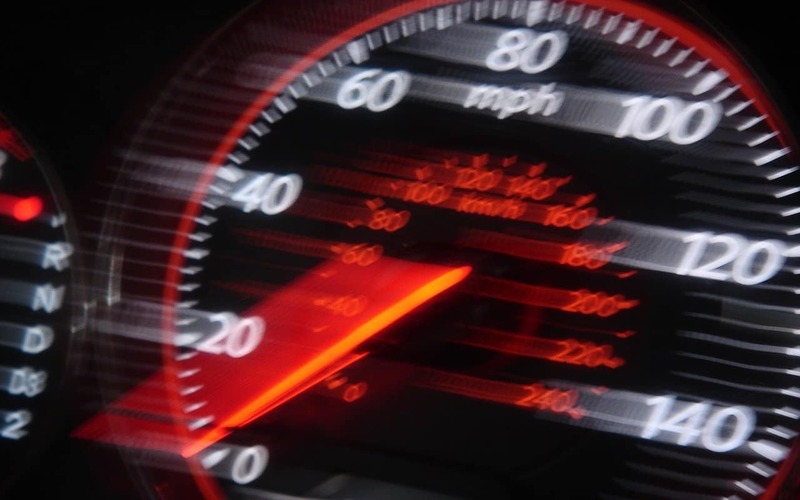 The reasoning behind their disliking piggybacking is very simple; Piggybacking allows consumers who do not deserve a higher credit score fool the system and pay a few dollars to some company, get added to an account, and reap credit benefits. Therefore, in the newer scoring models starting from FICO 08, FICO stopped counting in accounts where you are only an authorized user. FICO does have a legal obligation under the Equal Credit Opportunity Act to allow piggybacking. Fico claims to have a way of knowing if the piggybacking is from a legitimate source or from an unrelated third party. (I personally don’t think this to be true. I rather believe that FICO disregards authorized users altogether, no matter if it’s legitimate or not). When Does Piggybacking Still Work? 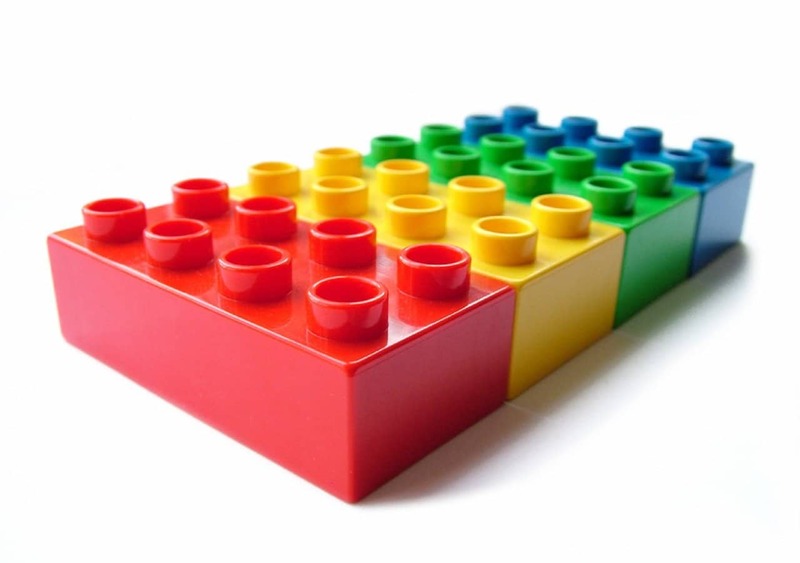 The only good news is that mortgage loans still use the older FICO scoring models. Therefore, piggybacking credit still works to boost your score when applying for a mortgage. 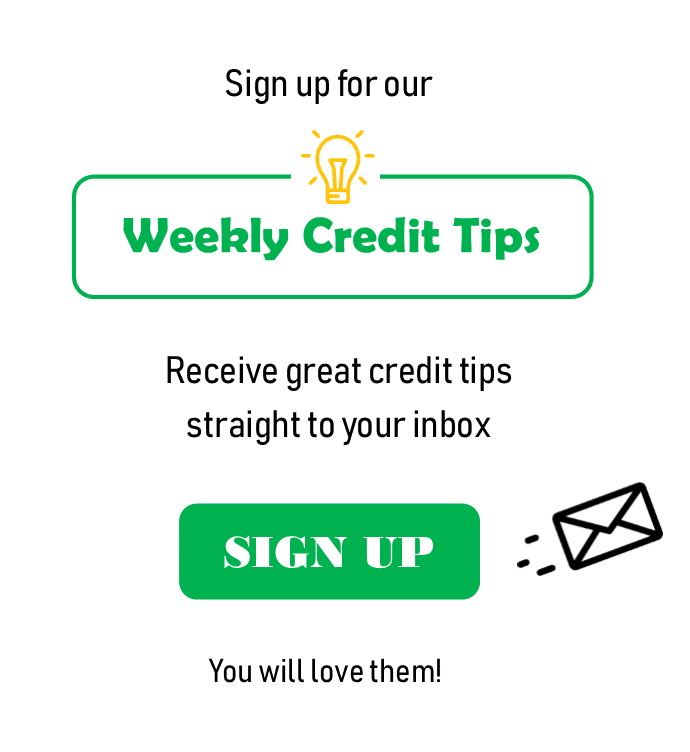 Piggybacking credit can be a great tool to use to boost your FICO score by 100 or more points, in just a few days. This can save you,potentially, thousands of dollars in interest payments. 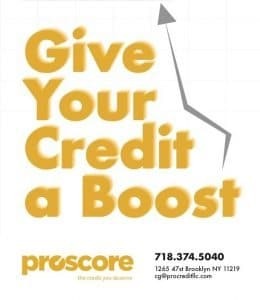 If you’re applying for a loan and you’re interested in getting your score boosted though piggybacking credit, then reach out to the experts at Proscore. They offer a complete piggybacking service which is well priced and very effective. Want to ask me credit questions? 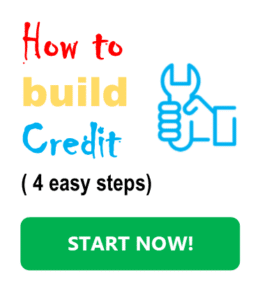 You can enter them in the comments or email me at sam@helpmebuildcredit.com. PreviousHow long do marks stay on my credit report?